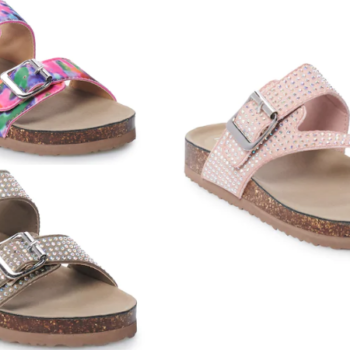 Madden Girl Sandals for Girls Only $11.19 Shipped (Regular $39.99) - Kohl's Cardholders! 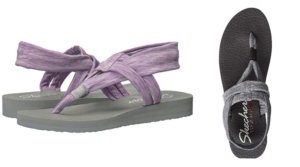 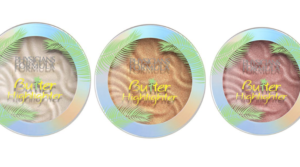 Madden Girl Sandals for Girls Only $11.19 Shipped (Regular $39.99) – Kohl’s Cardholders! 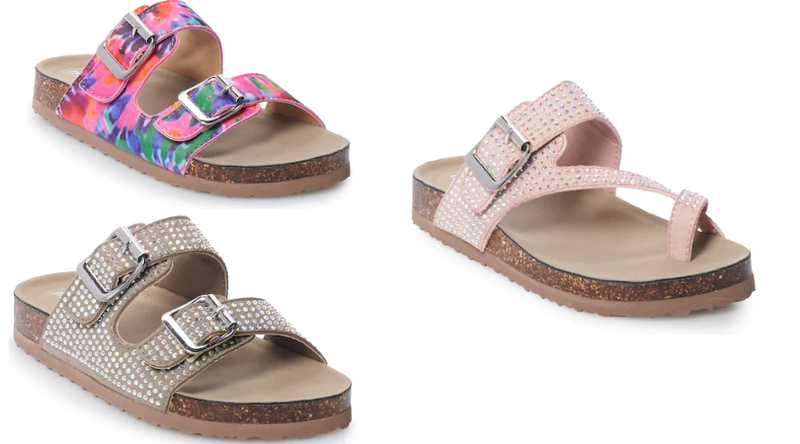 Hurry over to Kohl’s and grab these Madden Girl Sandals on sale for $15.99 (regular $39.99). 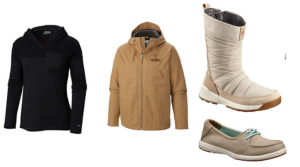 Even better, Kohl’s Cardholders can get an extra 30% off their entire purchase with code MARCH30 for 30% and MARMVCFREE1 for free shipping. 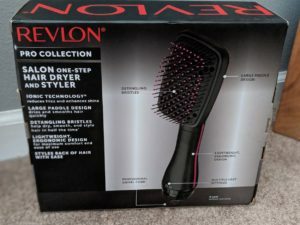 That makes your final cost just $11.19! 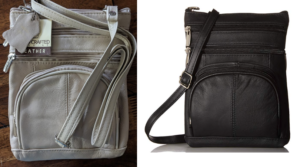 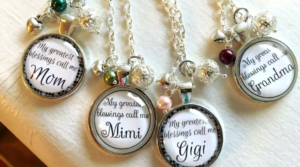 There were 2 different styles in a few different colors to choose from. 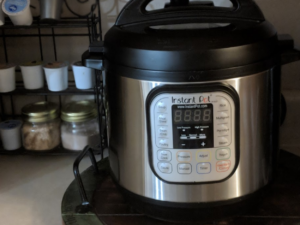 Instant Pot DUO 6 qt. 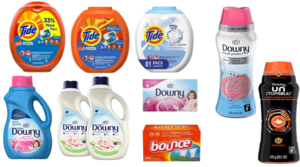 7-in-1 Cooker Only $62.99 + Earn $15 in Kohl’s Cash (Regular $139.99)! 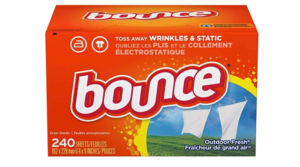 Bounce Dryer Sheets Outdoor Fresh, 240 Count Deal! 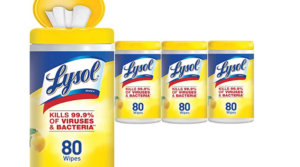 New Lysol Wipes 80 ct. Tubs 4 Pack Deal! 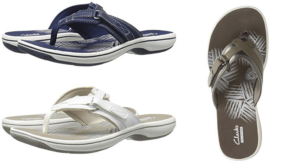 Clarks Women’s Breeze Sea Flip-Flops 55% Off! 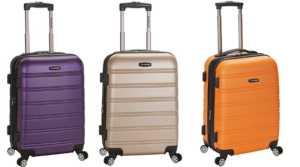 Rockland Melbourne 20-Inch Expandable Abs Carry On Luggage Deal! 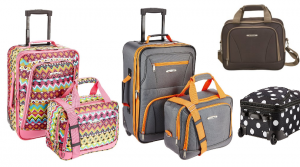 Save on Rockland 2 Piece Luggage Sets! 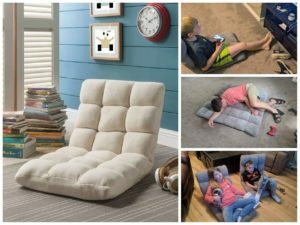 Loungie Foldable Reclining Floor Chairs Only $54.99 Shipped (Regular $289)! 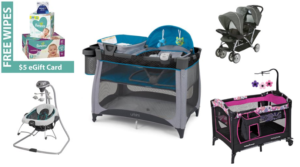 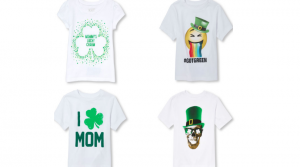 Baby Savings Days at Walmart – Up to 30% Off! 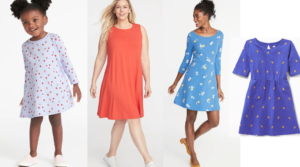 Old Navy Dresses for Women, Girls & Toddlers Only $7 – $8 (Regular $29.99) – Includes Tall, Plus & Petite Sizes!